State Representative Dan Swanson announced he has been appointed to key Illinois House committees dealing with issues of public safety, education, Veterans Affairs, mental health and Agriculture. Rep. Swanson was appointed to the Public Safety Appropriations Committee, Elementary & Secondary Education; School Curriculum & Policy Committee, Mental Health Committee, Veterans Affairs Committee and the Agriculture & Conservation Committee. “A new committee assignment for me is the Mental Health Committee. 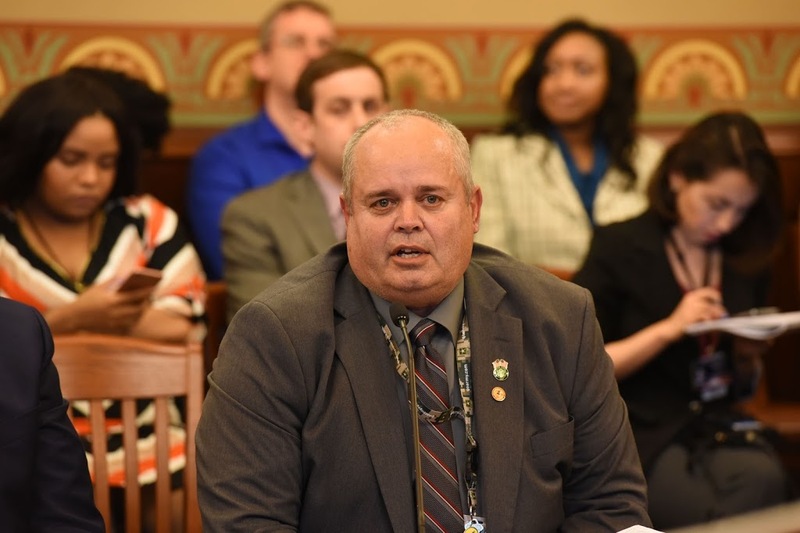 I look forward to serving on this committee to bring awareness to the needs of mental health services and care in rural communities across our state,” said Swanson. Swanson was also proud to again be appointed to the House Agriculture & Conservation Committee. “There are many difficult issues confronting our agricultural economy in Illinois. Having legislators with first-hand knowledge of operating a small business like our family farm will be important as we move forward as a State. I look forward to that work and applying my common-sense and agricultural knowledge gleaned over generations,” continued Swanson.